From tweets and Instagrams, Anthony Bourdain has announced his presence in Seoul, confirmed by Food Republic. Team ZenKimchi may or may not have been working the past month or so, along with others Nari Kye has dubbed the “Dream Team,” on setting up and executing this production. I am not at liberty to divulge much more. But already this is looking really good. 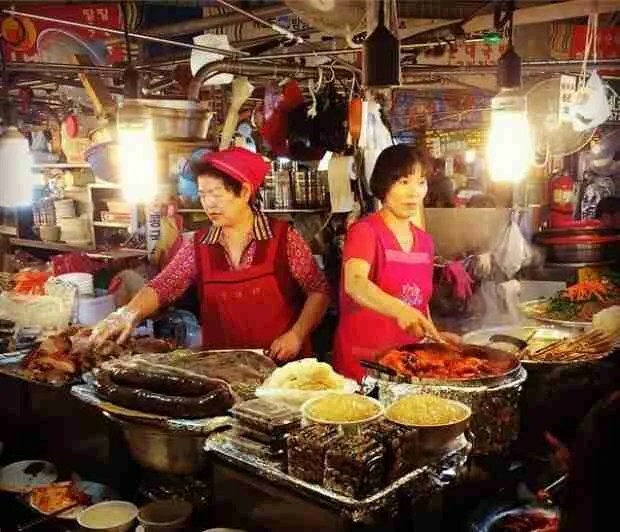 PreviousSeoul Food Buzz: It’s Jeon-eo Season!